From a new study on Bitcoin price manipulation to a powerful new way to use nine cryptocurrencies, here’s a look at some of the stories breaking in the world of crypto. A new study by researcher Wang Chun Wei of the University of Queensland Business School finds that the controversial cryptocurrency Tether has no impact on the price of Bitcoin. Tether is a so-called stablecoin designed to constantly maintain its value of approximately $1.00 despite the volatile swings of the market. But skeptics have long questioned the company’s claims that each coin is backed 1:1 by the US dollar and have accused the company of issuing increasing amounts of Tether in an effort to drive up the price of Bitcoin. 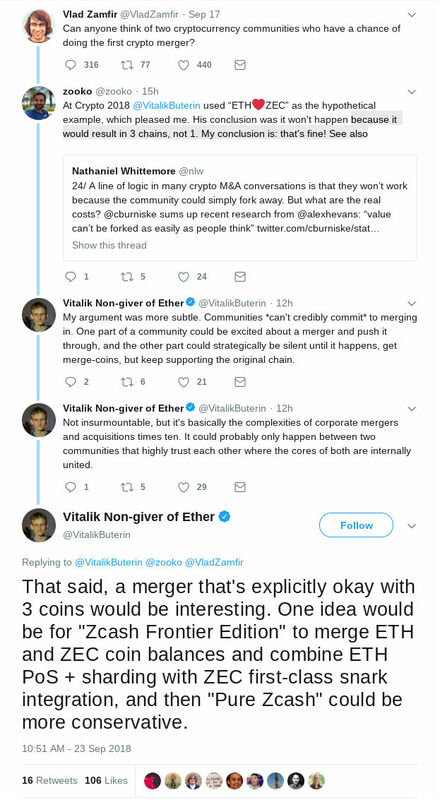 Ethereum creator Vitalik Buterin and friends are throwing around the hypothetical notion of a merger between Ethereum and Zcash. 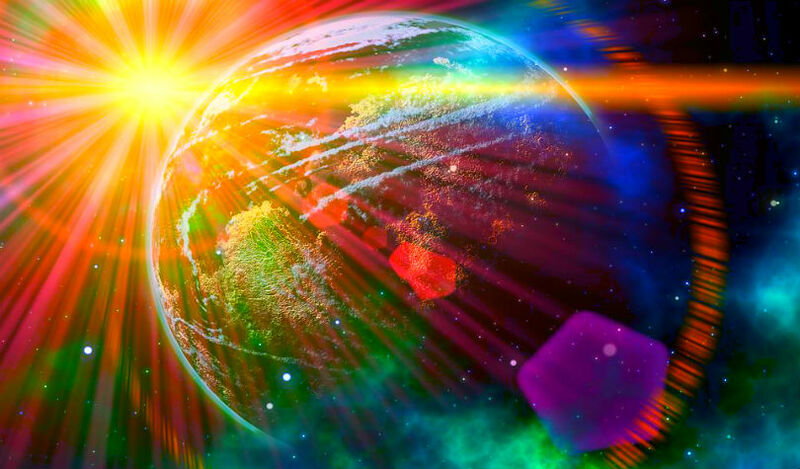 The co-founder of Zcash, Zooko Wilcox, says it would likely never happen because the end result would create three separate blockchains instead of one. NEO just launched a new bug bounty program to help keep its platform bulletproof. Coders who find critical bugs on the blockchain can earn up to $10,000, and anyone who spots a potential issue can send an email to erik@neo.org. #NEO Vulnerability Bounty Program Page Officially Launched!! UNICEF France has adopted nine cryptocurrencies to harness the power of blockchain for good. The charity now accepts Bitcoin, XRP, Ethereum, Bitcoin Cash, EOS, Stellar, Litecoin, Monero, and Dash on its website. The organization’s director, Sébastien Lyon, says crypto has created a powerful new way for people to express their generosity.